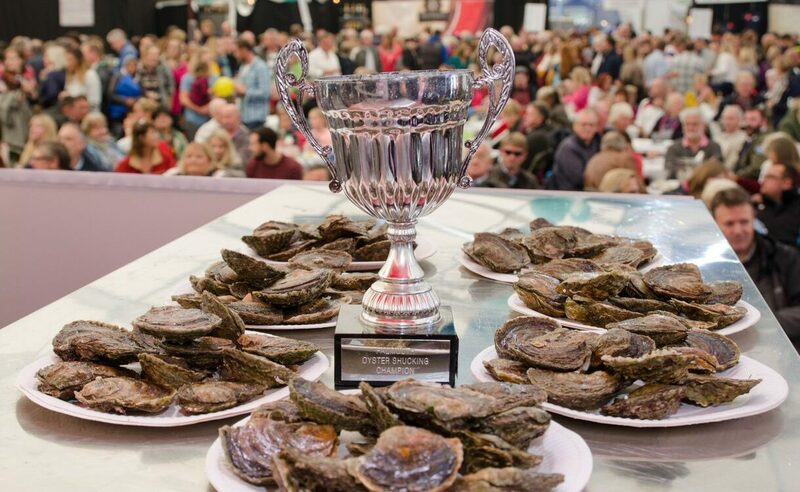 Falmouth Oyster Festival, Cornwall’s biggest and best-loved culinary event, takes place from Thursday 11th to Sunday 14th October 2018 and champions the native Fal Oyster. 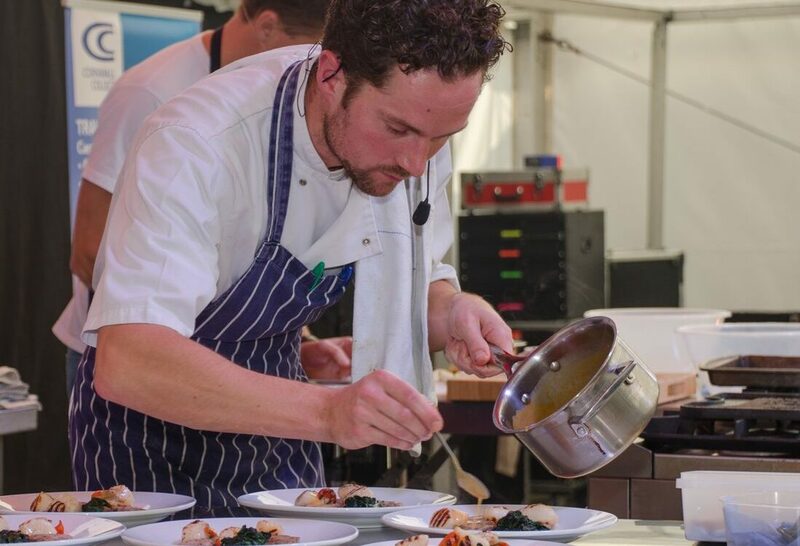 The festival brings together a blend of esteemed local chefs, hardworking oyster fishermen, food and drink enthusiasts and an eclectic mix of musicians, all in celebration of the start of Falmouth’s unique oyster fishery season. 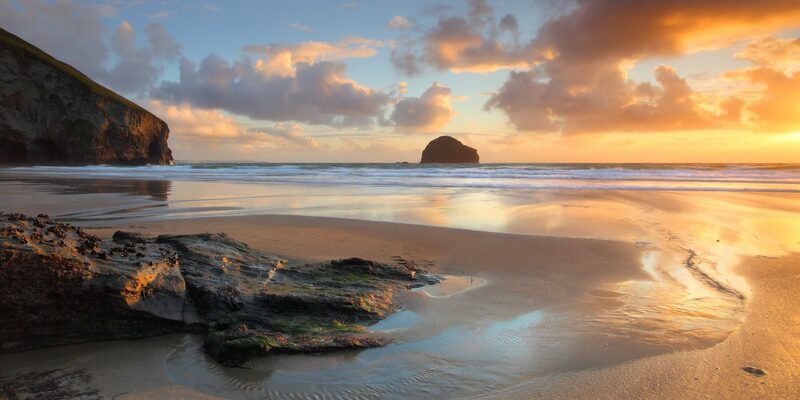 With methods that have changed little in the last 500 years, only vessels powered by sail or oar can operate there and catch the native Fal Oyster; with its salty liquor and sweet flesh, it’s generally considered far superior to the Pacific variety. 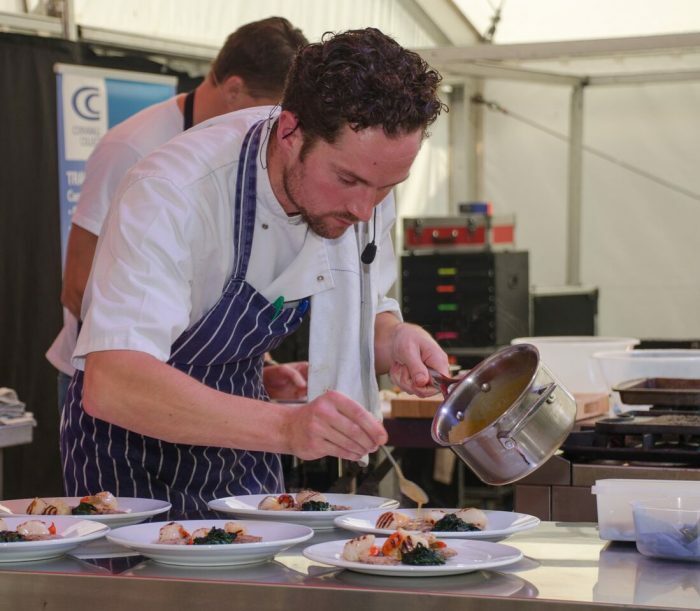 Cookery demonstrations by top chefs and food experts from Cornwall’s hotels and restaurants, inspire visitors to try their hand at unusual and exciting seafood combinations and indulge in the tastes of native oysters and local produce. 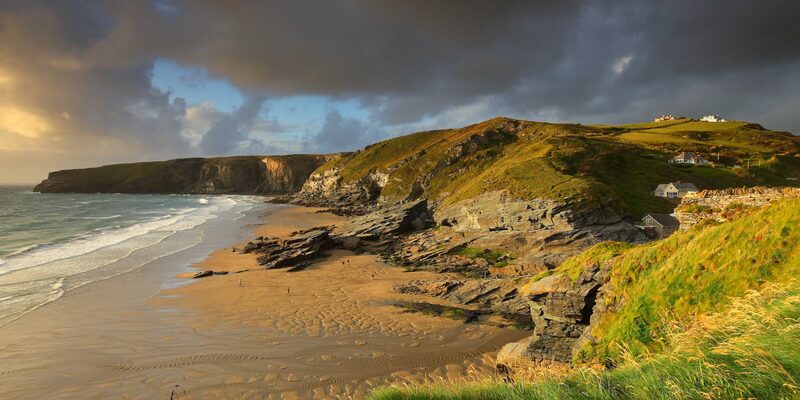 Experts are on-hand to divulge their tips on choosing, preparing and cooking the great variety of fresh sustainable seafood readily available in Cornwall. 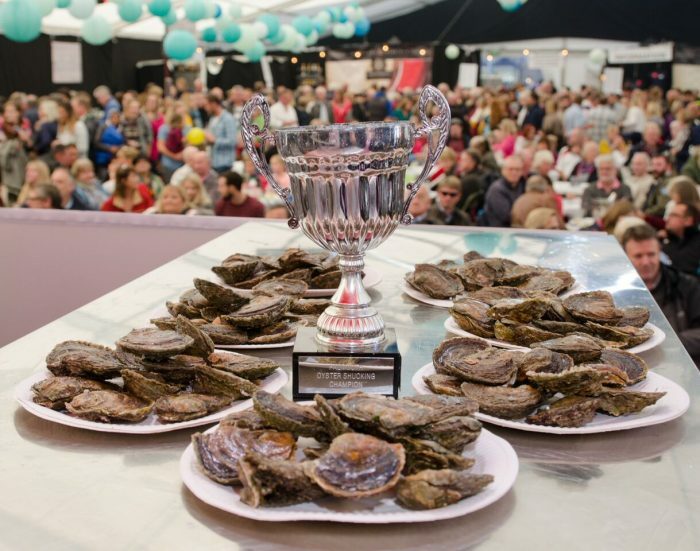 The vibrant programme includes Cornish food produce, arts and crafts, real ale and wine bars, oyster and seafood bars, working boat racing, a grand oyster parade and a most fiercely contested oyster shucking competition. 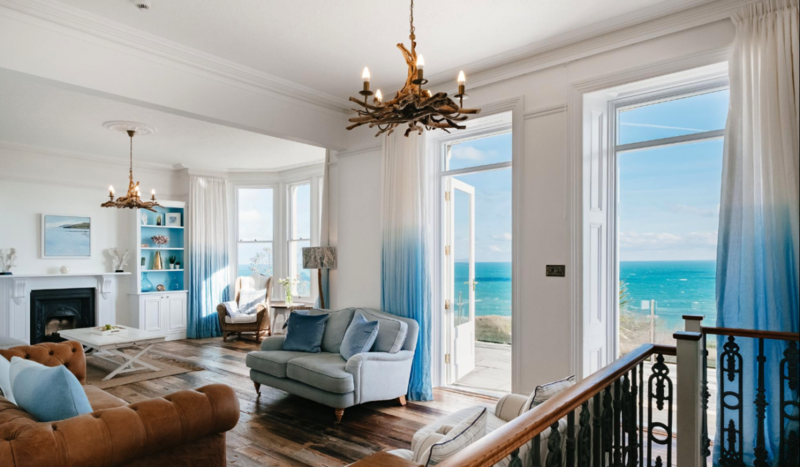 Set to a soundtrack of live music and sea shanties sung with gusto, this four-day event is best enjoyed with a pint of local ale or a glass of fizz and, naturally, a freshly shucked oyster. 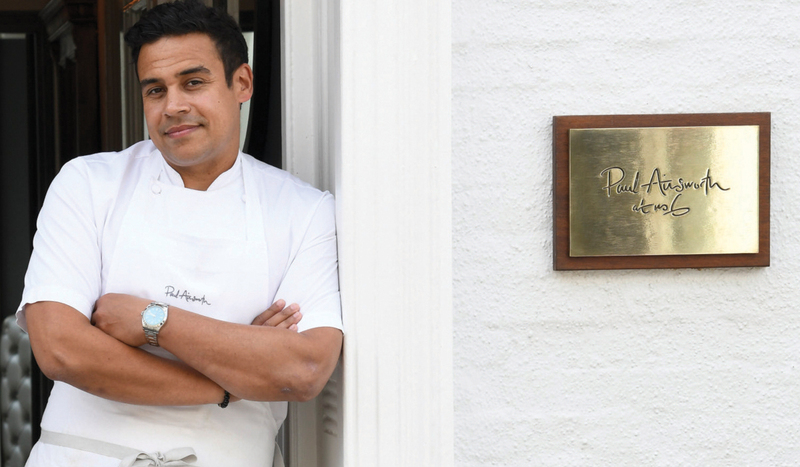 Daytime entry to the festival is free, after dark tickets cost £5.00 available online and at various outlets in Falmouth. 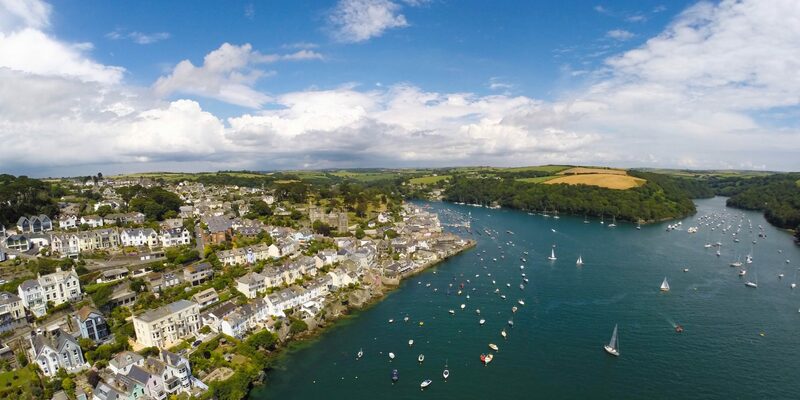 “The number of festivals, in general, has increased considerably in the 22 years that the Falmouth Oyster Festival has been going and in Cornwall, in particular, there is a great variety of festivals for both locals and visitors to enjoy throughout the year. 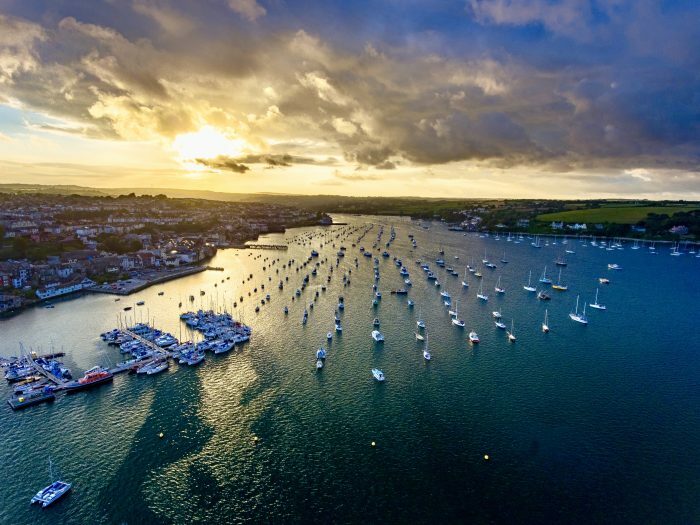 Each event majors on its best strengths and that is no more so than Falmouth Oyster Festival, that each year celebrates the start of the oyster dredging season, a sustainable and environmentally friendly method of fishing, unique to the port of Falmouth. Come and join our celebration, which offers something for everyone,” says Mike Rangecroft, Festival Director. For full details visit www.falmouthoysterfestival.co.uk.